If you wish to live a productive life, routines are one of the most important parts of your day. Once you develop a habit of completing things every day, you’ll notice that you do these tasks without thinking. An evening routine that helps you wind down as well as prepare for the following day is beneficial for those that have lots to get done, with little time to do them. 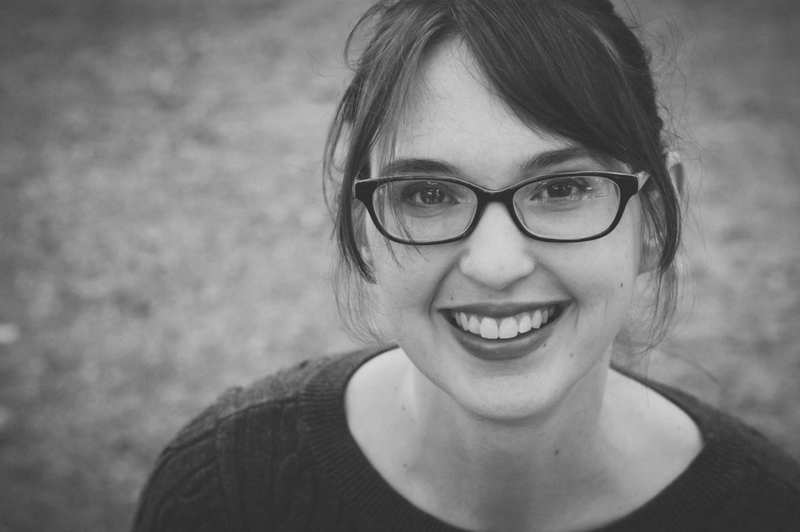 Read on to discover how you can create a beneficial evening routine for yourself! 1. Start your routine early. Allow yourself enough time to finish the tasks of your evening routine. You don’t want to feel rushed or cut into the time you allow for sleep. In the beginning, you’ll likely need more time as you get used to your evening routine – but will soon decrease the time, as your tasks become habits. 2. Make a list of tasks for your routine. 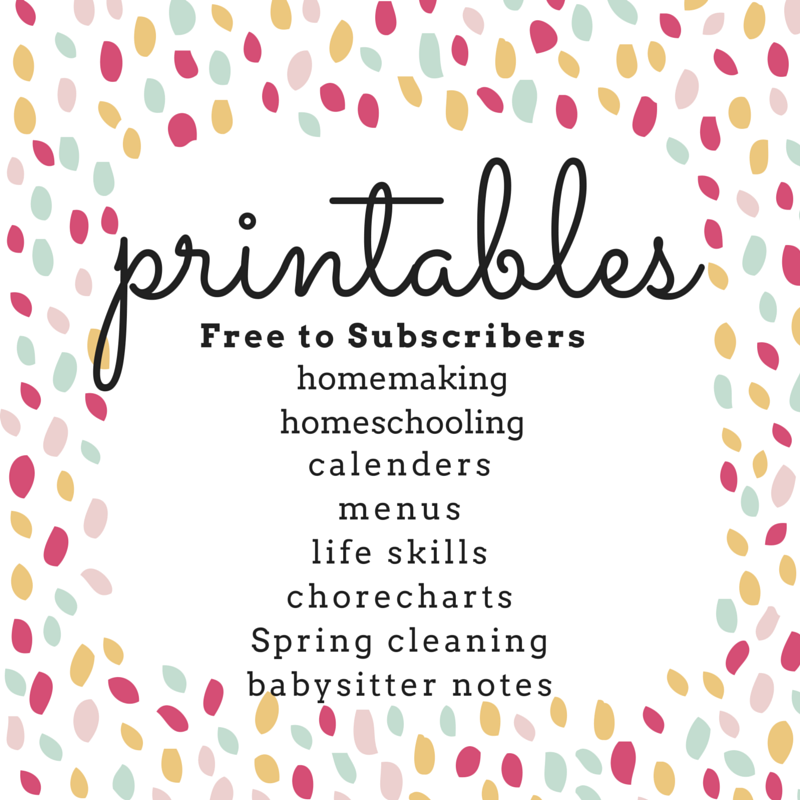 List making is vital for those that want to establish a helpful evening routine. It doesn’t hurt to have a short list of your tasks, placed in a location where you can see it each night. 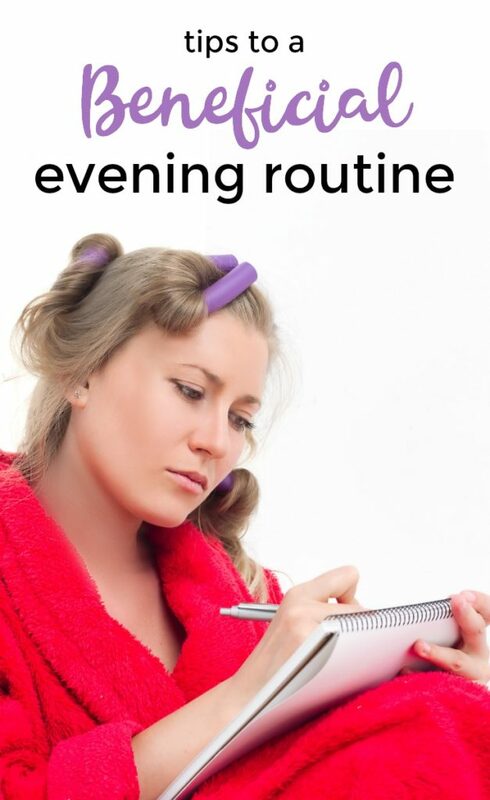 It won’t be long before you’ll be able to complete your evening routine without needing to look at the list! 3. Only focus on what’s important. Sure, you could fold a load of laundry or clean out the litter box as part of your evening routine. But, wouldn’t these tasks be better done at other times of your day? The evening routine is designed to help you prepare for bed and the next day, not tackle all the little things you may have been putting off. Because half of your evening routine should focus on calming down before bed, you want to be sure you are helping yourself relax. Draw a warm bubble bath, listen to soothing music before you lay down, or read for a bit before turning off the light. Whatever you need to be comfortable and ready for sleep, incorporate it into your evening routine. 5. Get it all off your mind. One of the worst things you can do for your sleep is getting into bed with a racing mind. There are so many things you need to take care of, it can be hard for your brain to shut down for eight hours every night. However, it’s important that you get enough rest to be productive and ready for the following day. Combat this by making an effort to calm your mind before bed. Keep a notepad and pen handy on your bedside table. Write down any pressing thoughts before you try to sleep. Getting it all out will allow you to fall asleep knowing you have the list to tackle at a later time. 6. Make a to-do list for tomorrow. While you have your notepad in hand, it’s a good idea to think about what needs to be done the following day. A beneficial evening routine helps set you up for a productive day, every day. Prioritize the tasks you need to do the next day, finding the three most important ones you want to complete first. Your to-do list can list other alternative chores you can work on once the priorities are finished. As you can see, a beneficial evening routine should do two things: set you up for a restful night’s sleep, and help you prepare for a productivity the following day. 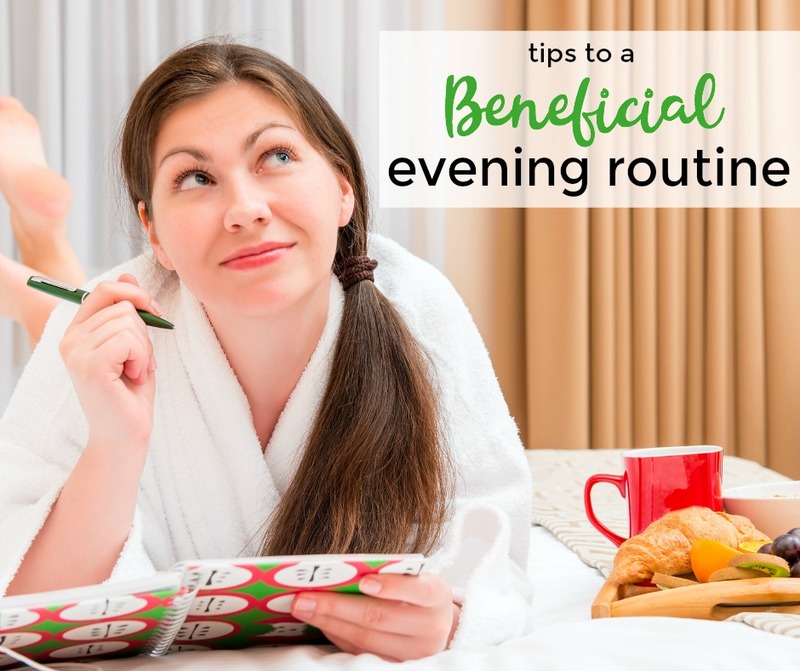 Make sure you create the right evening routine for yourself and your lifestyle, so you enjoy running through the tasks each night before crawling into bed! What do you make part of your evening routine?